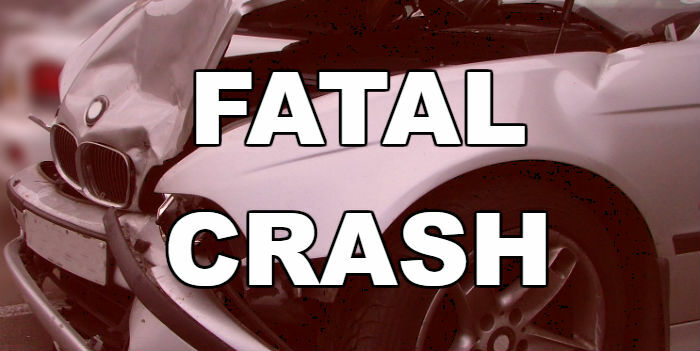 A Texas Police Chief and his son were among five killed in a head-on collision on Hwy 34 near Bardwell Sunday morning. Authorities say a pickup was traveling westbound when it crossed into the eastbound lane and struck a passenger car. Killed were Bardwell Chief Michael Spurgeon, his son, firefighter Michael Spurgeon, Jr., and the driver of the pickup and his two children.